In a private room, a woman works tirelessly, altering damaged clothing. There are pants for a man who wants to hide scars, a vest for a girl who needs to feel safe, a wool cape to swoop over the shoulders of one who carries the weight. I enter the room and notice the woman is held together with safety pins and tiny fibers that have attached to her skin and look like glue. There are small lines that look like stitches that hold her dress to her body. She looks at me and the scarf in my hand. She hums with a needle pursed between her lips, pausing to say with her eyes, I cannot fix this. She takes my scarf and wraps it around my neck, holding the ends of it in her hands. Evan Lavender-Smith has let us into a world of strife and angst, love and discovery in his musings found in From Old Notebooks. How does parataxis function in this narrative that makes the language found here that of every story, of every notebook—yours, mine, or all of us who are capable of scribbling down the bits and pieces of dialogue that float around in our heads? FON is as much about investigating our own mental resources for content as it is narrative structure. 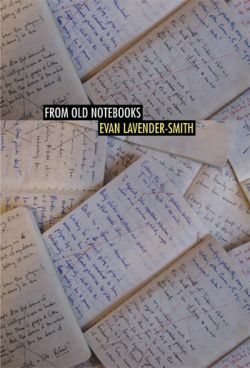 The author gives over all of his ideas and insecurities about the clichés of being a writer and the banal moments of his everyday as documented on paper in the pages of his old notebooks. Julie Carr’s new collection of poetry takes us on a journey where fragmented thoughts and abbreviated memories exist in varied form. Coffee House Press is known for publishing groundbreaking authors and championing the work of writers who have made a place for themselves in the literary landscape. This work addresses the humanity of death and contemplates what happens when faced with a life-threatening illness, the loss of our faculties, and often times, the spirit of love. These poems also illustrate the joy of new beginnings in exploring the feelings connected to giving birth and pregnancy. The 75 plus pages of poems examine the complex responses that come into play when dealing with health struggles and faded memories; a pastiche of familial responsibility. 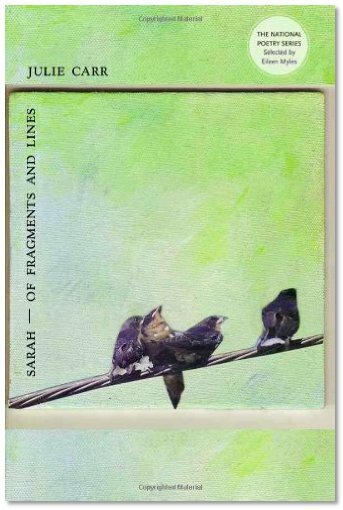 Fragments, abstracts on death, exhaustion, mothers, and unexpected scenarios are only some of the themes at play in these pages, but Carr gives her full attention to each sentiment expressed in this collection. What’s unique about the writing is the manner in which the narrator attempts to digest her reality. Poems and fragments share titles but shift in their POV. This technique seems to demonstrate the need to digest sentiments from different points of view, thus allowing for multiple perspectives on the same scenario, on the same difficulties we encounter, regardless of where we sit. 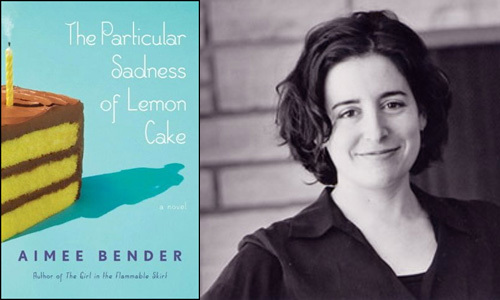 The Particular Sadness of Lemon Cake is your fourth book, 2nd novel. What drove you towards the novel form this time around? I like to work on both at the same time. 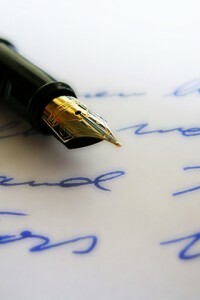 I’ll work on a story for awhile and then switch gears and muck around in a novel to take the pressure off both forms. This past month I found myself reading a lot of poetry, going through old books, new books and re-reading work from authors like Kim Parko, Bin Ramke and Lisa Robertson. That prompted me to go one further and re-read work that had been published in various journals and magazines. I’d long wanted to read work by Sara Veglahn and now I had the perfect chance. Letter Machine Editions had published her work last year and so I began to read. The writing that exists in these pages ignites something in me to drop what I’m doing and go write, even if it’s terrible. I want to sit and type or pick up a pen and scribble down random thoughts and hope that they’ll turn into something as impressive as a work like Another Random Heart. Each word, thought and phrase feels as though it were plucked out of obscurity and placed on the page just for you, the reader. I find myself envious of the beauty and the perfection of a poem. For me, poetry reminds me of what I find inspiring about being a writer. I want to keep turning the page, pick up the pen or start over at page one with the knowledge that I could be on no other journey than the I’m on. I think in examining what lurks on so few pages here, we might find some light shed on why poetry remains one of the most beautiful and challenging forms to conquer. What I discovered in my attempt to select books for this month’s column is that there are more books for me to read than I have time. So, I’ve decided this month’s focus would be about the “little press”. To me every independent press is a champion in its own right, but there were a couple presses in particular that stood out for me this month. While these two selections are only two among many worthy titles, I really felt like these were outstanding. I like books of all shapes, sizes, styles and (okay, sorry non-fiction, you . . . not so much) I try to be as well rounded as possible however; I do tend towards shorter books when in a pinch for time. I’ve come to learn though, shorter books are equal if not more time consuming than a novel or short-story because they are replete with thought-provoking sentences, images and often, complex paragraphs of poetry. A shorter text requires a bit more commitment from my brain. I cannot flip the pages as easily, partially because I want so much to savor the words and sentences, so I read slowly (that and I seem to have horrible reading comprehension or ADHD) and thus, a fifty page book takes me almost as long as if it were two hundred and fifty. What does all this mean? 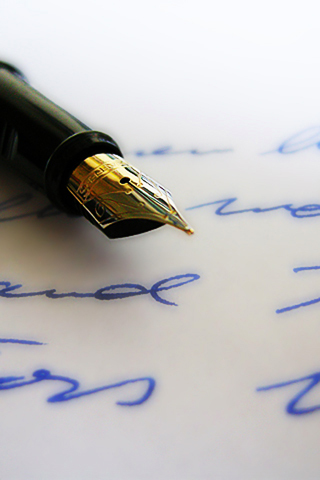 Quite simply put: Good writing is good writing regardless of length. LOS ANGELES, Calif. (February 2010) – The Nervous Breakdown (TNB) has built a devoted following of over 50,000 unique readers per month since launching a brand new design with expanded content and functionality on November 15th, 2009. 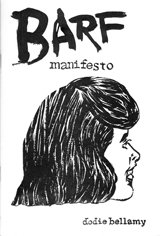 Since then, the site has featured work and “self-interviews” by celebrated authors such as Stuart Dybek, Stephen Elliott, and Jami Attenberg, and by celebrities such as comedian Margaret Cho and radio personality Karith Foster. When the fabulous Gina Frangello approached me to write a monthly column about books that cross my desk, my first thought was, “There are so many books, how will I decide what gets mentioned?”What I’ve realized is I have no formula for that except to say, if it’s unique in style or voice, I keep reading. Cover art is often alluring when I decide to pick up a book but ultimately, what matters most are the words on the page, how they fit together. Do they tell me a story or evoke emotion? If the answer is yes, I turn the pages. I think of writer in the same way I do an architect.A writer is in charge of building something beautiful and making it their own with style and imagination. Whether they place the words on the pageso they sound and feel good to say out loud or create a text that’s visually interesting to read or develop multi-faceted characters that feel as if they could be you or someone you know—all of these things make writing fascinating and help to build amazing stories. It’s what really happens between the pen and paper, or rather the fingers and the keyboard that count. What I do know is there are far more books than there are hours in the day for me to read every single one that’s sent to me; however I’ll try to keep you abreast of the best in my TBR pile. So, here’s some of what I’ve recently read. I hope that it resonates with you, dear reader, in some way.